 Thank you for considering Ray’s on the River for your special event! We have several room options that can accommodate up to 180 guests. 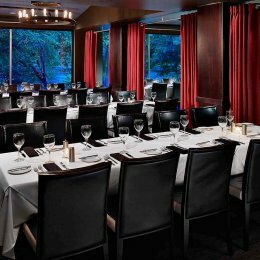 Our picturesque views of the Chattahoochee River and array of delicious menu selections are sure to leave a lasting impression. Whether you’re planning a wedding, rehearsal dinner, party or corporate event, we know that we can offer you a truly memorable event. Our team includes award-winning chefs, a highly-trained service staff and a dedicated Events Manager that will work with you every step of the way as you plan your event. If you do not see something you are looking for in our private party information, please ask. We will do everything we can to make your special event one that guests will talk about for years to come. Our Grand Pavilion is one of Atlanta’s premiere private event spaces and is ideal for weddings, wedding rehearsal dinners, Bar/Bat Mitzvahs, luncheon seminars and any other special events! Enjoy panoramic views of the Chattahoochee River from the Pavilion and direct access to the lighted path that meanders along the River. 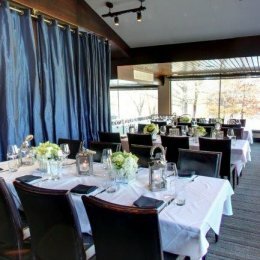 Equipped with turf, the Riverside Garden is the perfect location for brides seeking a beautiful and unique setting for their ceremony year-round. 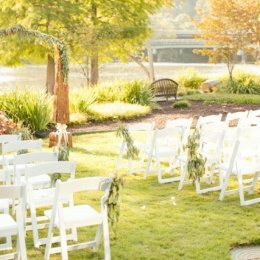 With the Chattahoochee River as your backdrop, it's the perfect venue to celebrate any special event! The River Room is a semi-private dining space that is perfect for smaller gatherings, such as a baby shower, luncheon or business dinner. The Private Dining Room is an excellent option for a private dinner party or celebration with up to 70 guests. 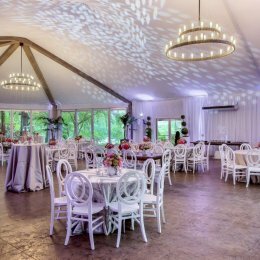 Featuring gorgeous views of the Chattahoochee River, it will enhance any event's decor.